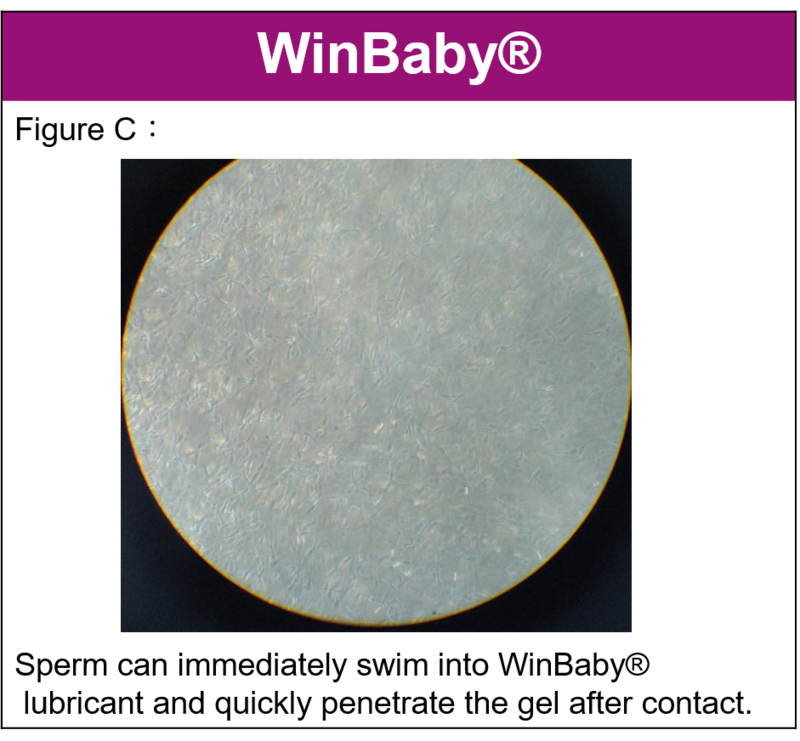 We designed a study to evaluate the survial rate, mobility and permeability of sperm in contact with WinBaby®. 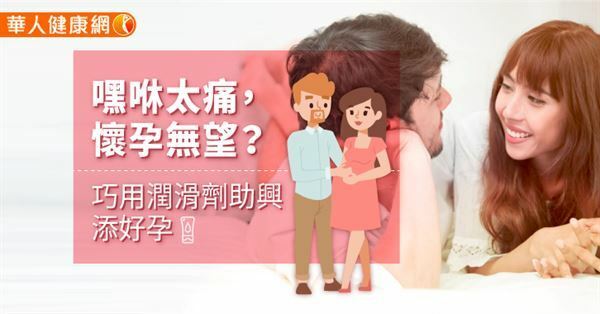 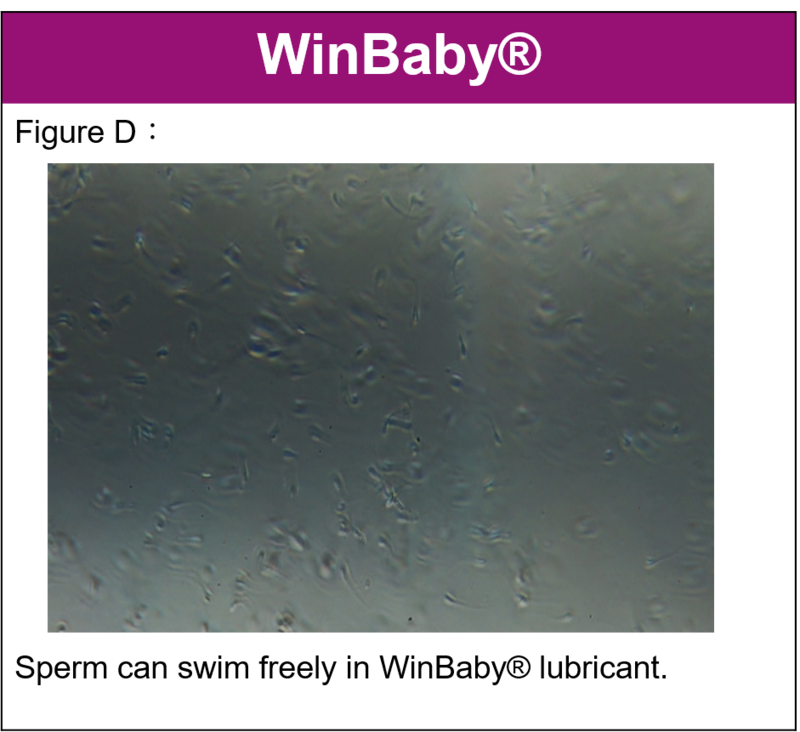 Experiments showed that WinBaby® creates a more sperm-friendly environment than commercial lubricants to make sperm move freely with high survival rate, resulting in the high chance of pregnancy. 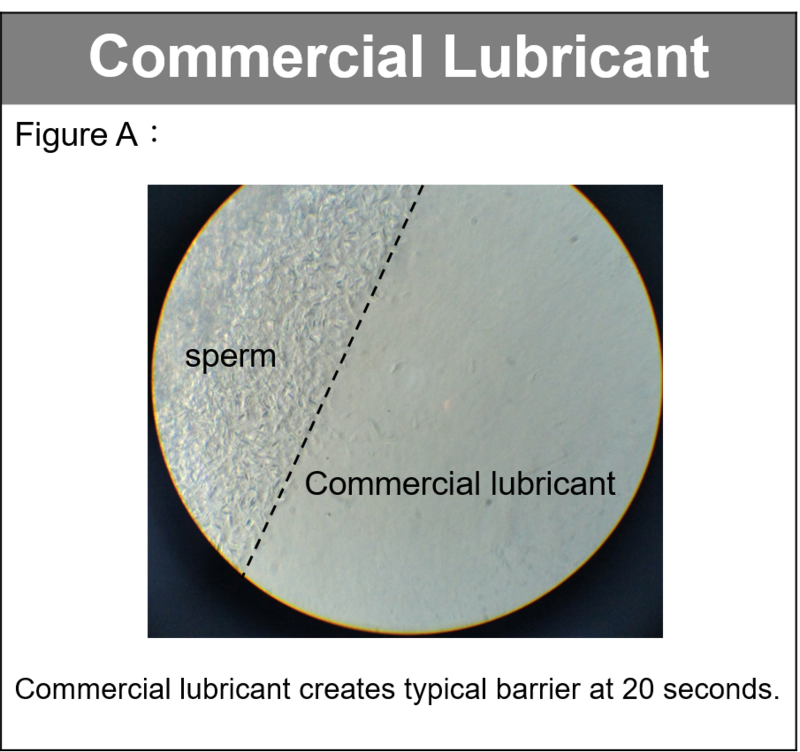 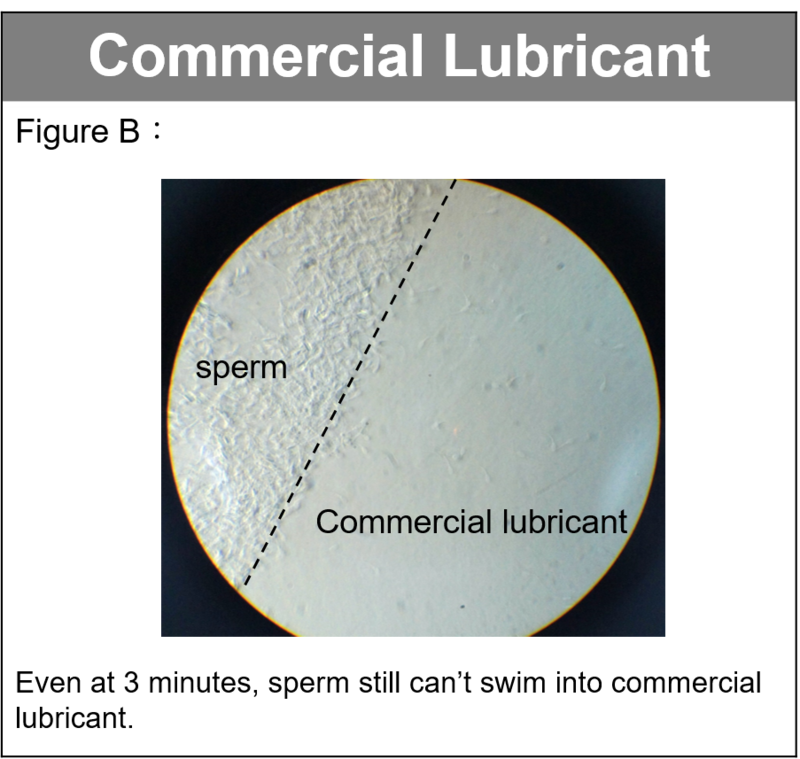 Please see Figure1 to Figure D : The reaction of sperm in contact with WinBaby® and Commercial lubricant which observed them under the microscope.